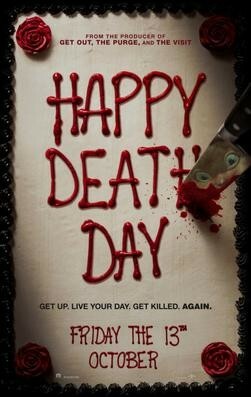 Happy Death Day - Available as a download or stream? 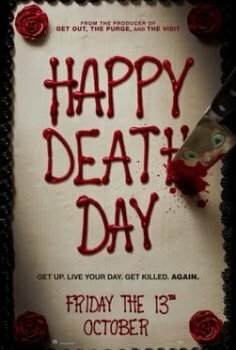 "Happy Death Day" is a new horror film Blumhouse Productions will be releasing on October 13th, 2017. The movie, directed by Christopher B. Landon, is about a girl who relives her birthday over and over again and must find her murderer. The lead role is portrayed by Jessica Rothe, who was in the film "La La Land" from last year.